MANILA, Philippines — Publishers of the book ‘Not on Our Watch’ aim to come up with a sequel to this compilation of personal accounts from survivors of the late President Ferdinand Marcos’ martial law. “We’re planning a follow-up to the book,” martial law survivor and former campus journalist Elso Cabangon said on the side of Saturday Forum at Annabel’s in Quezon City. He believes survivors like him must recount their experiences when military rule dominated the country so government’s mistakes during that period can be avoided. “Martial law wasn’t only bad – it was worse,” he said. Accountability was unheard of as Marcos eliminated check and balance in government then, he noted. “His was a one-man rule propped by military might,” Cabangon recalled. Information technology expert and fellow martial law survivor Robert Verzola agrees. “During martial law, those in power could do what they wanted to do,” he told the forum. He warned mistakes of the past can be repeated if people,particularly the young, don’t know what truly happened in the country during martial law, imposed throughout the country on Sept. 21, 1972. Marcos had said he declared the emergency to check what he said was a state of rebellion and enable him to institute national reforms. Marcos lifted the emergency on Jan 17, 1981, Constitution Day, a few months before the presidential elections where Marcos was challenged by former Defense Secretary Alejo Santos. Cabangon’s group League of Editors for a Democratic Society-College Editors Guild of the Philippines published the book and launched it earlier this year. Former campus journalists comprise such group, he noted. “The book is our contribution to discussions on martial law,” he said. He said the group relaunched its book this September in time for the 40th anniversary of martial law’s declaration. 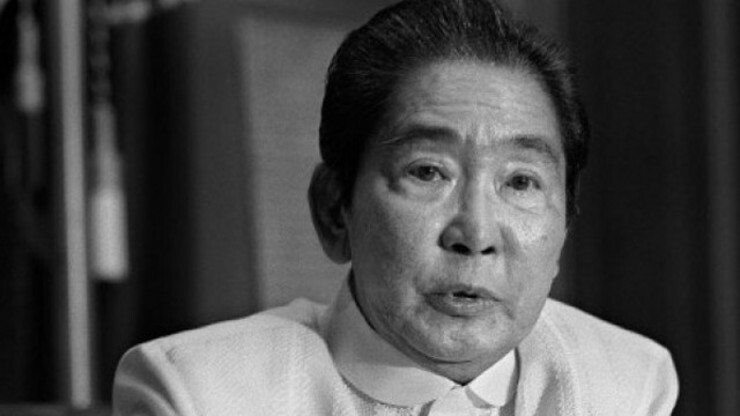 Marcos was ousted in 1986 during the largely peaceful Catholic Church-backed EDSA Revolution.